Two days left to prepare for the biggest meal of the year. Still have some questions on turkey recipes? Trying to get your turkey to thaw? Debating side dishes? Here’s our list of great turkey tips and recipes. Happy Thanksgiving! Thawing a frozen turkey from America’s favorite Butterball. 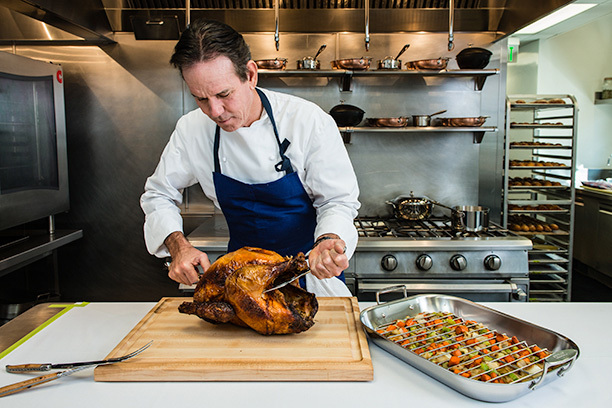 One of the best chefs in the country, Thomas Keller, shares his recipe for a perfect turkey. 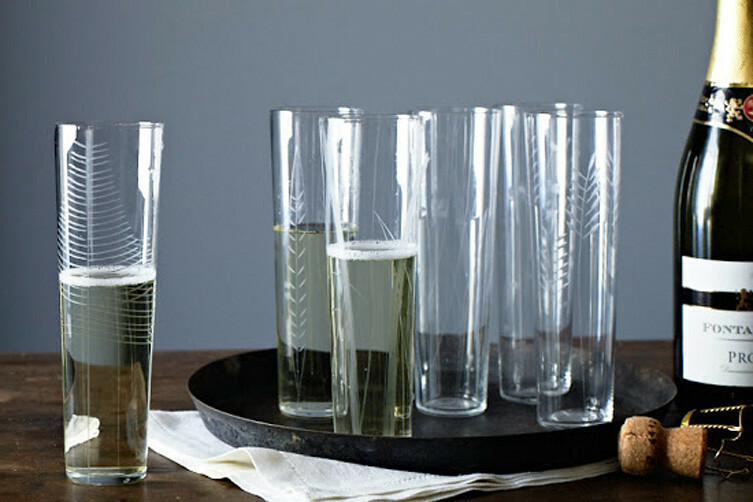 Wine Parings for your Thanksgiving dinner. The best thanksgiving sides. 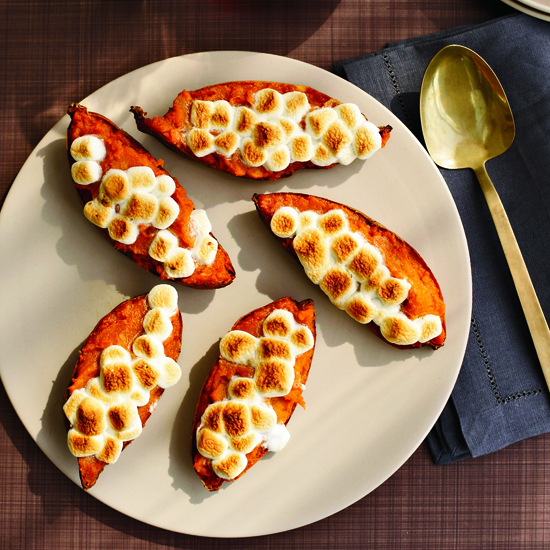 My favorite is the the classic marshmallow and sweet potatoes. 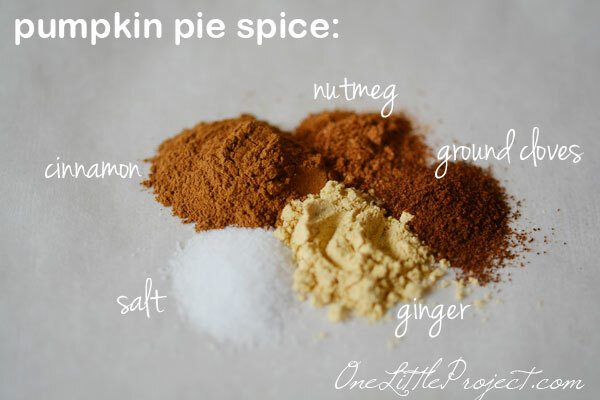 Why not go with a mini version of pumpkin pie for dessert?